RE/MAX nova would like to welcome Ronald (Ronnie) Farrell to our team. Ronnie spent over 24 years with the Canadian Forces in the Navy and held some high profile positions. The skills that he has developed with the military enabled him to excel has a Realtor and he has maintained his ties to the military community with his sponsorships of DND Family Days in Halifax and in Ottawa. Ronnie is always one to give back, supporting many other sporting events and units within and outside the military. Ronnie joined the Real Estate industry in early March 2007 and hit the ground running. He was Rookie of the year for all East Coast with Royal LePage Atlantic in his first 9 months and went on to receive various awards for outstanding professionalism and exemplary sales leadership. Ronnie is committed to ensuring all his clients as the best possible real estate experience whether they are Buying or Selling. His motto – “No details are too small or too big”. 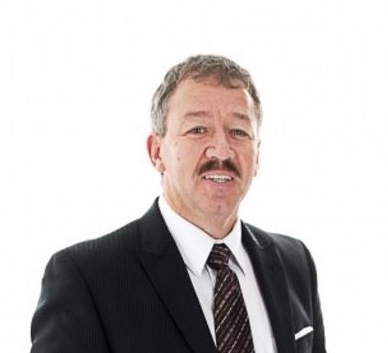 Ronnie prides himself on his knowledge of the Brookfield Relocations Program and the Real Estate market in the HRM and surrounding areas. Let his team guide you today and “welcome aboard”!